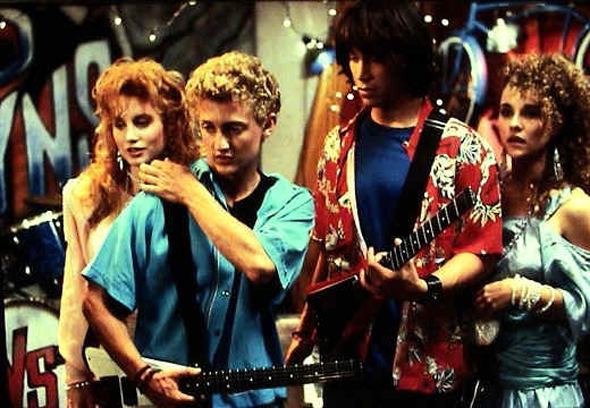 Wanted to be in a band in high school but I had no musical talent (it turns out steering wheel drumming isn’t enough…) so my friends and I would just declare that we had a band, give it a name, maybe make a cool logo and then occasionally hang out and listen to music! All in all, I suppose it was a pretty sweet setup! Wanted to be a skateboarder. I mean, I listened to alternative rock and sometimes ska. It seemed logical that I would be good at kick-flips and ollies and…umm…other skateboard moves…? 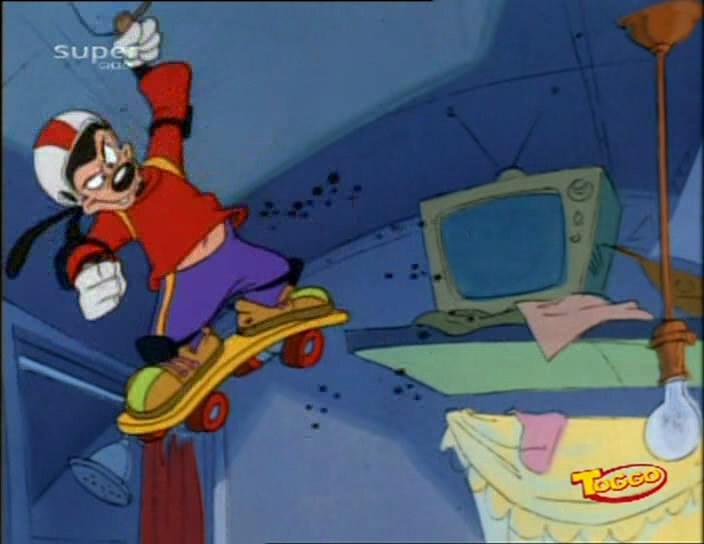 Besides Max and PJ made it all look so easy on Goof Troop I was absolutely sure if I built a half pipe in the backyard id be doing that sweet move where you roll down one side, up the other hold the skateboard up in the air then put it back under your feet and roll back down! Not only could I not skateboard to accompany my grunge music listening, I couldn’t even play hacky sack! I was a terrible hippie grunge kid! Figuring out the rules to RPG’s It’s supposed to just be cool fantasy stories and neat monsters. Not hobbit math problems! Haha! Well, I could go on forever talking about things I’m not good at (and cry myself to sleep…again) but I’ve really only come here today to talk about one thing. Basketball. Back in the day, I even had a favorite team! 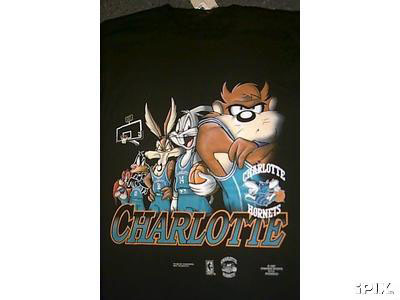 And that team was The Charlotte Hornets. … a couple caps, even Charlotte Hornets Pencils! My favorite way to enjoy basketball was to lead my team: Muggsy Bogues, Alonzo Mourning and Larry Johnson into the brazen basketball battle known as NBA Jamjamjamjamjam! Tournament Edition! When I say “lead” my team, that might be a bit of an exaggeration. While I was bad at playing basketball, I absolutely SUCKED at NBA Jam! When I think back on the countless full court brawls between my Hornets and The Dallas Mavericks (the first team in the lineup) I would play for hours, occasionally I would be “heating up” and sometimes even “on fire!” But I would never beat the Mavericks…I started to wonder maybe this was some kind of goofy backwards game where they actually make you play the hardest team first. 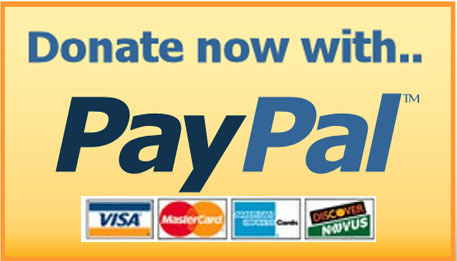 I couldn’t beat them to save my own life even if I used The Cheat Code to play as Hugo Hornet!! The audience was always incredibly polite. Only cheering at the appropriate times (boomshackalacka for instance). The rest of the time they would sit in complete (and sometimes uncomfortable) silence, sitting in their seats raising and lowering their fists, often in a very inappropriately looking way… The stadium was so quiet you could hear everything on the court from the swooshing sound that a player’s arms make when he moves the ball to the sound of feet squeaking on the court (which always sounded like crickets to me). Yeah the fans were polite, which was more than I could say for the Dallas Mavericks. Those guys were outrageous! I would try to make a shot and they would jump up and keep the ball (or, “rock”) from going in the hoop (or, “hoop”). They would take the ball from me while I was trying to dribble down the court! Sometimes when I tried to see if I could get the ball from them they would swing their elbows around and knock me down!! On purpose! The ref never called any of it and they didn’t even take it easy on me when I was Bill Clinton! I’ve been meaning to try to start brushing up on NBA Jam again and it’s gonna be different this time! Finally I’ll be good at the game, maybe take up basketball again too! Real basketball! After that it’s a matter of time before I possess all the skills that have always eluded me! See ya next time everybody! Razzle Dazzle!!!! Claymation Werewolf has an evil plan to bring about a Nostalgia Revolution for a time when cartoons were actually good. 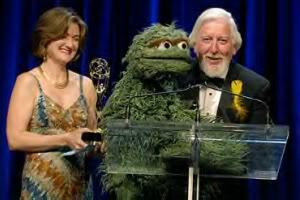 You can find more of his posts about toys, cartoons, puppets and horror on his blog at http://claymationwerewolf.blogspot.com. NBA Jam is one of the few sports games I loved playing. I’m not a sports guy by nature. 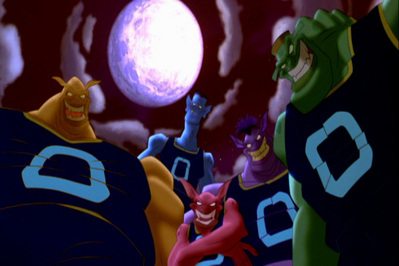 The Hornets were usually my team of choice. excellent choice my friend! I was never sporty either but NBA Jam was a blast! 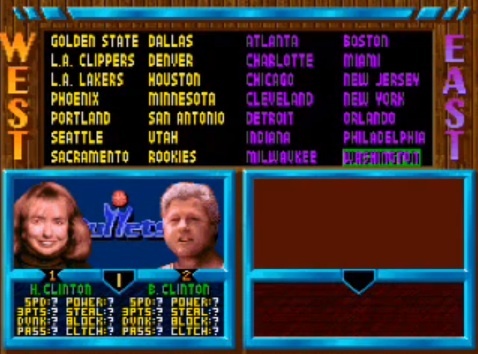 Loved NBA Jam! And the NES precursor Arch Rivals. 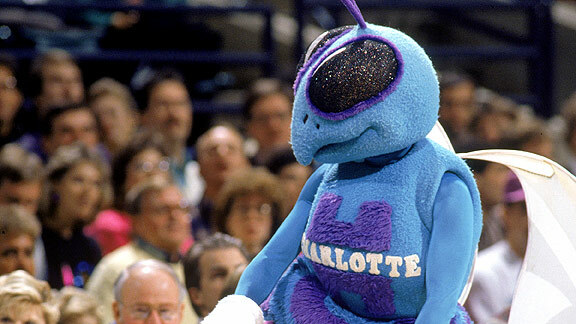 The Hornets were quite the rage at my school though I was a Chicago Bulls guy. Still the only sports team I followed for any period of time. Awesome post. Way too many kids were into the Magic back when I was in middle school. Ah, thanks for bringing up some wild memories for me. I didn’t play as the Clintons (Hillary, Bill, or P-Funk) but I recall a lot of guys playing Oursler (the guy in the bowler hat) on the arcade version. I really wanted to play as the Mortal Kombat guys in TE before the NBA made Midway take them out. Thanks for the comment man! …yeah I saw something about the nba making them remove the MK characters…do you know why they made them take it out? was it some kind of anti violence thing or something? I remember reading that the NBA didn’t want violent characters tarnishing their image. What a shame, though. yeah! it could have just kept expanding with rotating secret characters like that fighting game that I can’t remember the name of…is it Soul Calliber? Another great write-up, CW! Of all the media that would encourage you to take up skateboarding, the movie “Airborne” with Seth Green and Jack Black will make you want to take part in a skateboard race down an extremely steep hill. 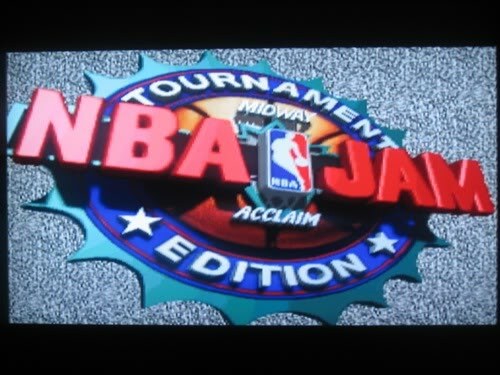 NBA Jam was the shizz! LOL thank you man. Now that I’m in my thirties I think it’s the perfect time to take up skarboarding, now let me just go check out that movie!